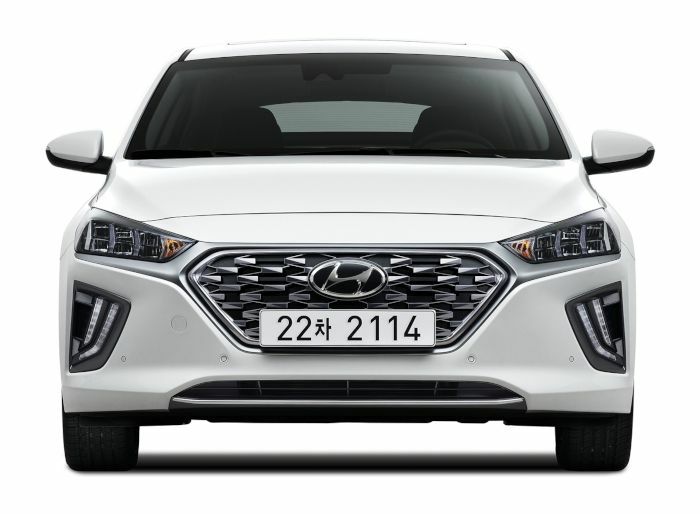 While many other manufacturers announce their first-ever eco-friendly models, Hyundai Motor is already showcasing a heavily revised model of its revolutionary IONIQ Hybrid and Plug-in Hybrid with an enhanced IONIQ Electric to follow soon after. The new IONIQ Hybrid and Plug-in Hybrid feature advanced Bluelink® telematics services, the SmartSense active safety and driving assistance systems, Adjustable Regenerative Braking, which is set using paddle shifts, and state-of-the-art infotainment. In addition, the IONIQ design has been updated both outside and inside. “With our New IONIQ models we not only provide innovative mobility solutions to more and more drivers but also new levels of connectivity,” says Hyundai Motor Europe Vice President Marketing & Product Andreas-Christoph Hofmann. 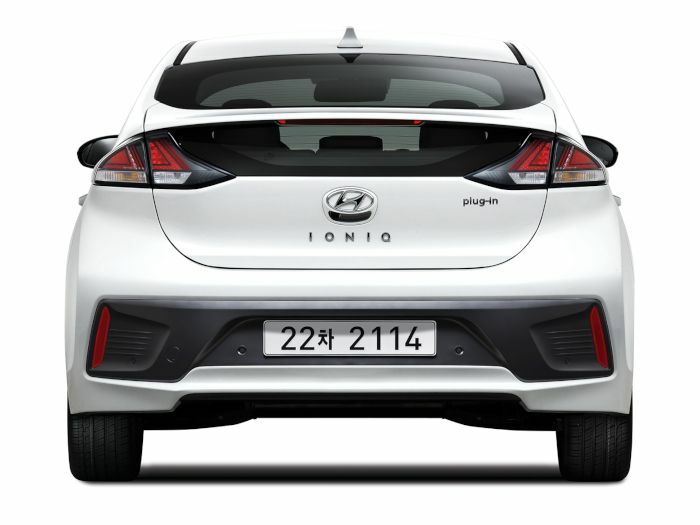 “Hyundai Motor first unveiled the IONIQ three years ago in 2016, representing an essential step on the company’s way to fulfill its future mobility vision. This is the heart of the Progress pillar of our corporate plan over the next several years.” With over 60,000 cars sold since its launch in 2016, the current IONIQ model is already one of the main pillars in Hyundai’s progressive future mobility line-up. Together with the trailblazing hydrogen-powered NEXO and Kona Electric the company offers, with the widest range of electrified powertrains, an unmatched selection for environmentally conscious drivers. The New IONIQ is the next logical step to further update this line-up and make future mobility available for even more drivers. The world’s first vehicle to be offered in three distinctly different electrified powertrains, the New IONIQ continues the mission of offering consumers the option to choose an eco-friendly vehicle that fits their needs. For a comfortable and safe driving experience, all New IONIQ models are equipped with a comprehensive Hyundai SmartSense technology package as standard. The competitive safety package provides Autonomous Emergency Braking (AEB) and Lane Keep Assist (LKA) among other features ensuring drivers can drive safely even in heavy traffic during rush hour. Moreover, Driver Attention Alert (DAA) alerts the person behind the wheel to focus on the road. Incorporating new design factors to enhance its sophisticated image, the interior has been updated and packed with new convenience features. The optional 10.25 inch Audio Video Navigation system is a first of its class, displaying a wide variety of useful information, featuring voice recognition software as part of Bluelink®. Cutting-edge infotainment technology featuring Android Auto™ and Apple CarPlay™ as well as the Hyundai LIVE Services are built-in as standard. Below the screen, the control panel for the heating and climate control has been redesigned as well, sporting a sleek, glossy finish. Outside, the New IONIQ now is equipped with Hyundai’s iconic cascading mesh grill and a new front and rear bumper design, creating a more refined and dynamic look. The optional LED head and taillights have been completely redesigned to make the IONIQ stand out at night - enhancing not only aesthetics but also safety. There are also three more paint colours available – Fluidic Metal, Electric Shadow and Liquid Sand – for a total of eight. Following the outstanding success in its market segment since 2016, IONIQ drivers have been quite creative in their aesthetic requests and Hyundai has listened. In an effort to better preserve the environment, the new IONIQ is equipped with the world’s first ‘Green-zone Drive Mode (GDM)’ which automatically switches the vehicle’s driving module in designated areas to further run on electric power rather than the internal combustion. Taking a cue from its similarly innovative Kona SUV sibling, the 2019 IONIQ adopts 1-pedal driving capability, Smart Regenerative Braking, Utility Mode use of onboard functions even while the vehicle is switched off, and Eco+ Mode for extending remaining energy during unforeseeable emergency situations. The New IONIQ Hybrid and Plug-In will be introduced in Europe during the second half of 2019.